I am excited to announce that Fresh Beauty Studio will be offering Micro-Pigmentation (permanent makeup) starting March 14th, 2011. I have researched the permanent makeup industry for the last three years, I wanted to find a way to enhance my clients beauty with a soft natural look that was more permanent then traditional makeup. I studied one on one under the direction of internationally known permanent makeup artist Susan Church (www.susanchurch.com) owner and founder of IIPC (International Institute of Permanent Makeup) I wanted to study and learn from the best, after intensive hands-on training with Ms. Church in Los Angeles, I am proud to offer this service to my clients. What makes Fresh Beauty Studio different is our extreme attention to following strict OSHA and CDC protocols. Fresh Beauty Studio uses only single use, disposable needles, casings, tips etc. You will sign off that you have seen your technician dispose of your needle in the bio hazard waste. As a client, this should be your number one concern. 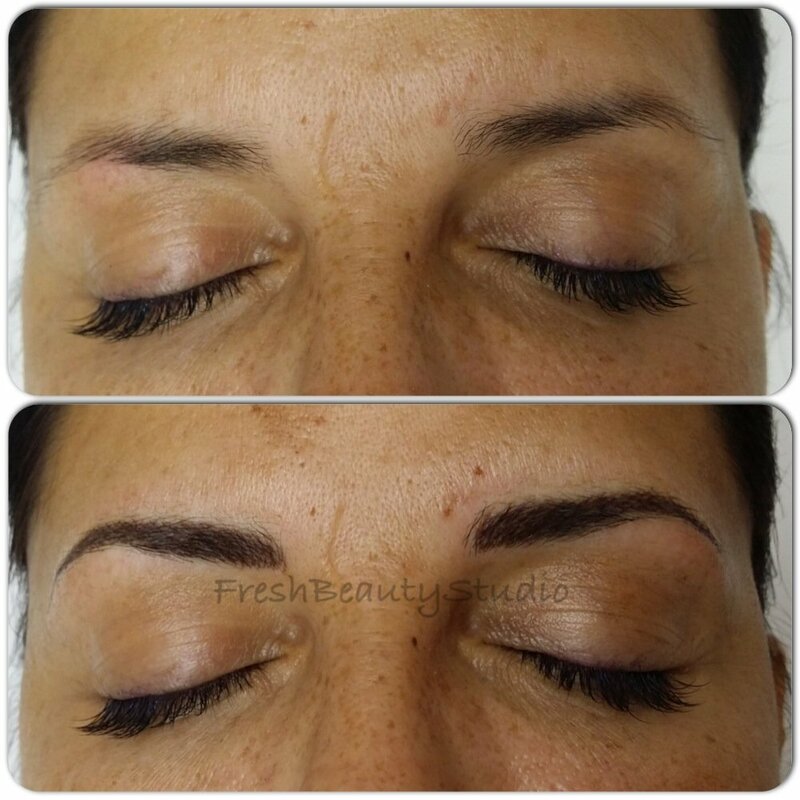 My main concern is protecting my clients and delivering the ultimate natural look with micro pigmentation. Micro pigmentation is a wonderful procedure for clients that want a “base” for their daily makeup routine, it’s also great for people that have medical conditions such as Alopecia, Chemotherapy or are motor impaired. Whether you are an active person that doesn’t want their makeup to run during those intense workouts or want to save time on your morning makeup routine, permanent makeup can open up a whole new beautiful world for you. We are currently taking consultation appointments now, all procedures from March 14th through April 16th, 2011 are $100 (see below for details) Take advantage of this special portfolio pricing that will be offered only once.